DEATH and divorce, moving house are the most stressful things in life. 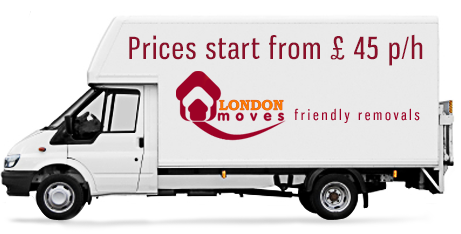 But with a little planning and our guide you can take the strain out of your move. There’s no point moving junk, so have a good clear-out. Start collecting boxes or contact a firm which can provide boxes, bubblewrap etc. Buy marker pens, tape, labels etc. Be sure to book the time off work. Tell movers about anything that won’t fit down the stairs or through the door. Double check they know the time you want them to arrive and that they have directions to your new home. Check your insurance. Anything you pack yourself might not be covered by the removal firm’s insurance. Organise parking at both properties. Organise care kids and pets on moving day. Send out your new contact details and ask family and friends for any help you might need. Pay outstanding bills on your current property. Cancel services such as paper delivery, window cleaner, milkman. Arrange for the exchange of keys. Start an essentials box. 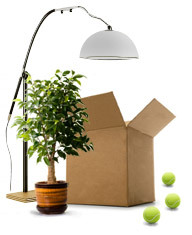 Put tools, tea, coffee, instant milk and a kettle, paper plates and cutlery, a torch, scissors, soap, towel, loo paper, paracetemol, lightbulbs, tea towels, bin-bags and cleaning equipment in a brightly coloured, plastic box so they are all to hand on the day of the move. This must travel in your car. Put all move-related paperwork, and important phone numbers, in your overnight bag. Sort and label keys for the new owner. Pack snacks, drinks and toys if the kids are with you on the day of the move. Fill the car with petrol. Check the weather forecast. If rain’s likely, buy polythene to put down to protect carpets. Disconnect appliances and read meters. Make sure your vacuum cleaner is accessible. On arrival at new property, read the meters and check utilities are all working. Make beds as soon as they’re assembled. Order a takeaway for the evening. And put a bottle of wine in the fridge. Don’t start pulling boxes open until the furniture is in place otherwise things get lost.